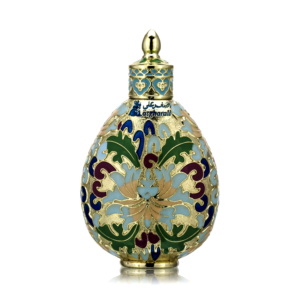 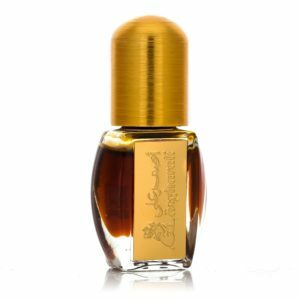 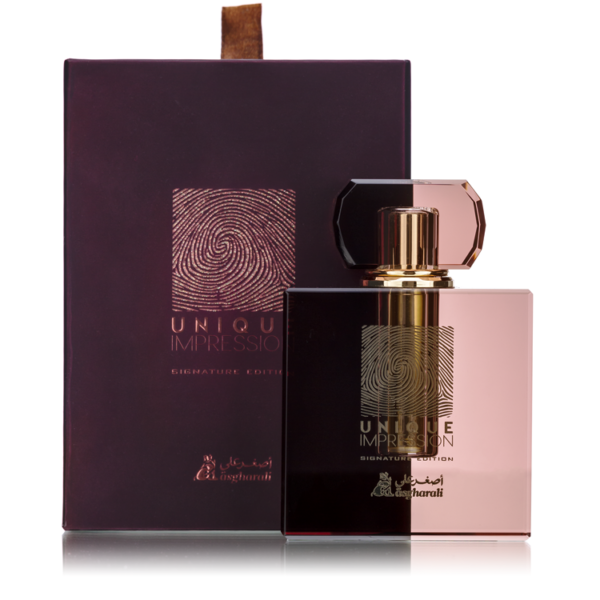 UNIQUE IMPRESSION attar presents a chypre floral and woody fragrance. The fragrance presents as a feminine, sophisticated, complex and pretty rare with top notes of bergamot, black currant, clove and ginger incense, sensualizing to its middle note of tuberose, fruity and ylang ylang all astonishing elements to optimize a one of a kind experience. 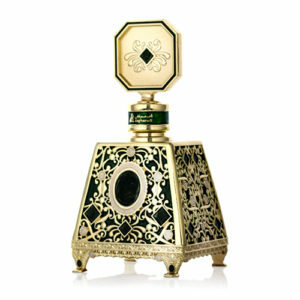 Finally the base gives its longevity with its classic notes of patchouli, musk, sandal and vetyver. 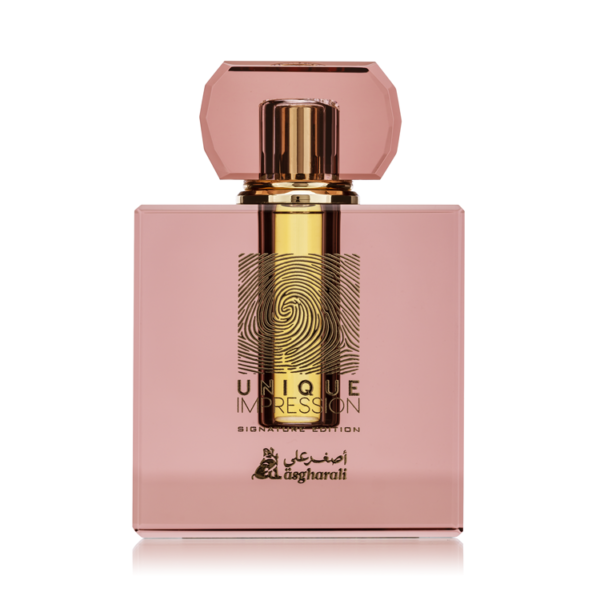 Unique impression 6ml is the latest launch of comeback fragrance and is simply exquisite.